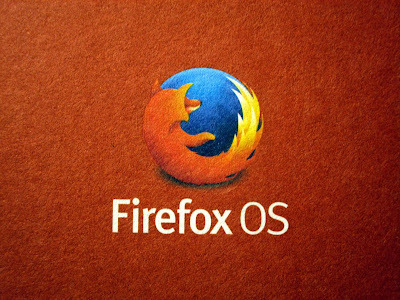 There are many advantages of using the Firefox monitor as the connection of HIBP website brand being used in conjunction with the Firefox name will allow them to grow significantly and therefore will also help to promote the breach checking. This, in turn, will help the users of HIBP as the increased notifications from many users will increase the chances of the major advanced breach detection as it helps the users know before even the company knows that it has been breached. 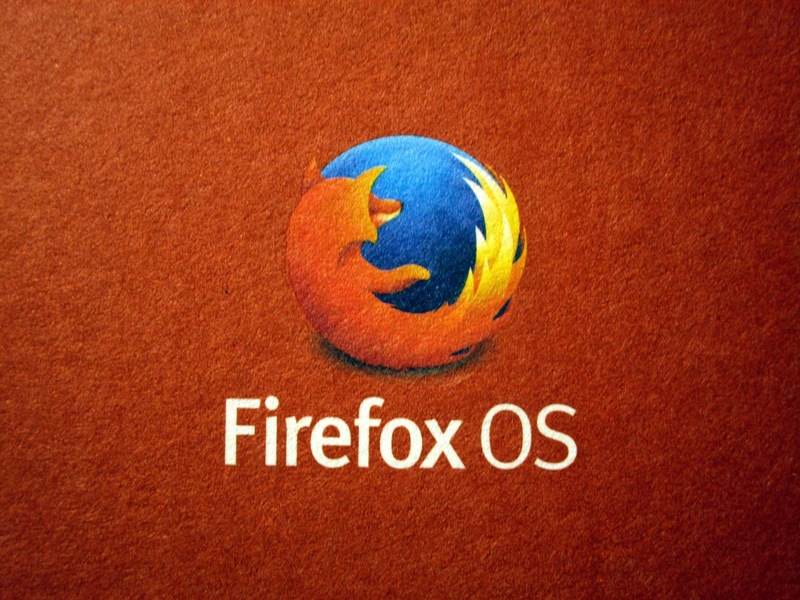 When it first launched, Mozilla considered Firefox Monitor an experimental service. Now, it’s being launched as an official service.